In order to engage fans leading up to race day, the Indy 500 built an experience that allowed fans to share their Indy 500 journey. By uploading photos to Twitter or Instagram and using the hashtag #Indy500orBust, fans were entered for a chance to win the ultimate Indy 500 experience. 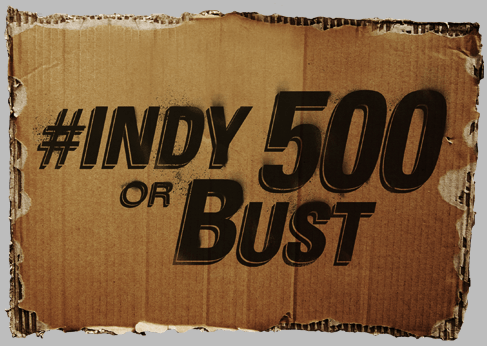 Unlike most hashtag-driven campaigns, #Indy500orBust didn’t end there. For the first time ever, Instagram photos were incorporated throughout the Indy 500 marketing campaign, including an interactive map featuring geotagged photos. 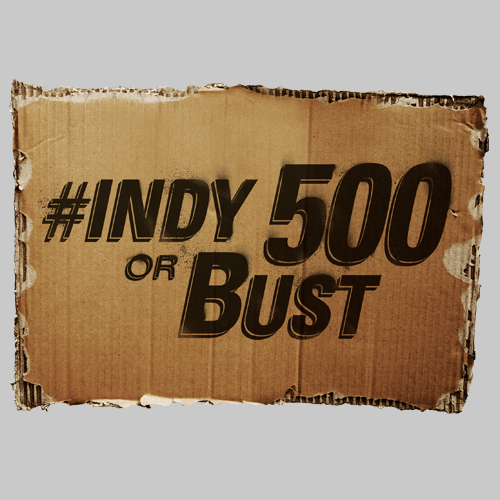 Between the campaign’s launch in January and race weekend in May, 11.4K photos have been shared using the hashtag #Indy500orBust. This number grew by 8,000 throughout the duration of the official race weekend, with a total photo reach of 52,700,00. The Indy 500 also gained 4,100 new Instagram and Twitter fans. Wondering how your brand can follow suit? Here are a few tips for making your visual marketing campaign a success. When you commit to a campaign, you must also make a commitment to stick with it throughout the duration of the campaign. Even your biggest fans may not be tuning in to what your brand is doing on a daily basis. Wild success doesn’t happen overnight, and it may take some time for customers and fans to ramp up and engage. Create a campaign strategy and then stay the course. Though it may be a slow grow at the onset, your fans will eventually join the conversation. Instagram and Twitter are based around a ‘dip in and dip out’ behavior. As a result, it’s likely people will miss your message if they’re not tuned in when you post. Ramp up your campaign to get people excited, then make sharing additional campaign-related posts a consistent part of your social strategy throughout the duration of the campaign. Before you launch a campaign, do some research to determine how your fans are already talking about and sharing their experiences. Successful campaigns are built around a connection with the audience. There is great value in understanding who you’re speaking to and with. If what you’re asking people to do doesn’t pass the “would I take this picture myself?” test, it may be time to reconsider your strategy. A little celebrity endorsement never hurts. The Indy 500 did a stellar job promoting their campaign pre-race with help from driver Josef Newgarden. Many of the fans we spoke with said they heard about the campaign through Josef. You may not have access to professional drivers, but there are influencers in every space. Get to know them…and don’t be afraid to reach out to establish partnerships when the fit is right. There’s no doubt that visual marketing is a great way to reach new fans and new conversations. How are you using Instagram to engage with your customers? Brian Zuercher is the CEO of Venueseen – a platform giving brands the ability to create photo campaigns across Instagram and Twitter, and collect visual insights. Venueseen teamed up with the Indy 500 to build the #Indy500orBust campaign and integrate it throughout their marketing channels.